Figuring out your – or your loved one’s – ring size is easier than you think! There’s no reason for you to wonder how to measure ring size with us around. There are plenty of at-home tricks and tools that you can use and we have them all laid out with easy to follow instructions and printable tools for foolproof results. Read on and find the exact size you’re looking for so that ring feels like home once it’s slipped on your finger. How To Measure Ring Size In cm And mm? How To Know Ring Size With Tape Measure? How To Measure Ring Size From A Ring Without Her Knowing? How To Measure Man’s Ring Size? How To Do Ring Size Without Taking Measurements? There are a few methods that you can use to figure out how to measure her ring size at home. Wrap a length of string or dental floss around your finger, and mark where the end meets. Wrap a thin piece of paper around your finger, and mark where the end meets. Bring another ring you have and measure it with the jewels mandril. Wrap a tape measure around your finger and note the length. Really all you’re doing here is figuring out the length in any unit of measurement. Once you know that, there’s a handy international ring chart in the next section that you can use. 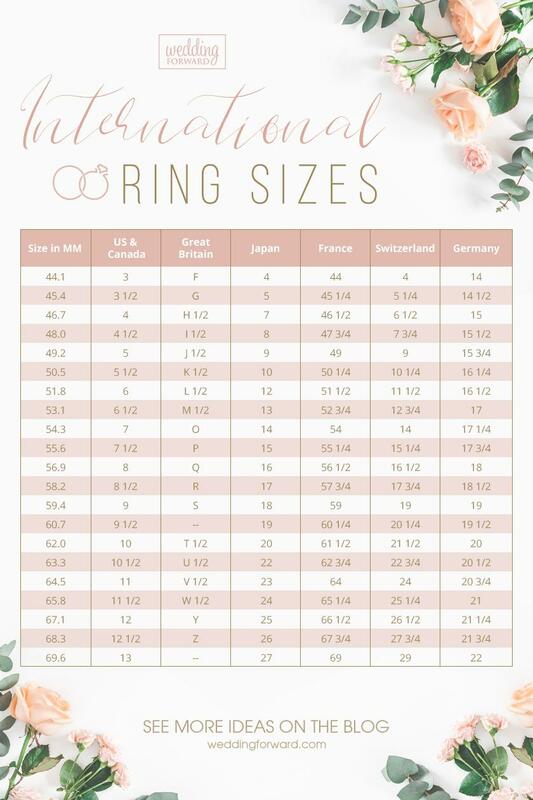 Simple use our international ring size chart. Now when you have measured the finger with methods mentioned above, just choose the closest measurement to find out the corresponding size. 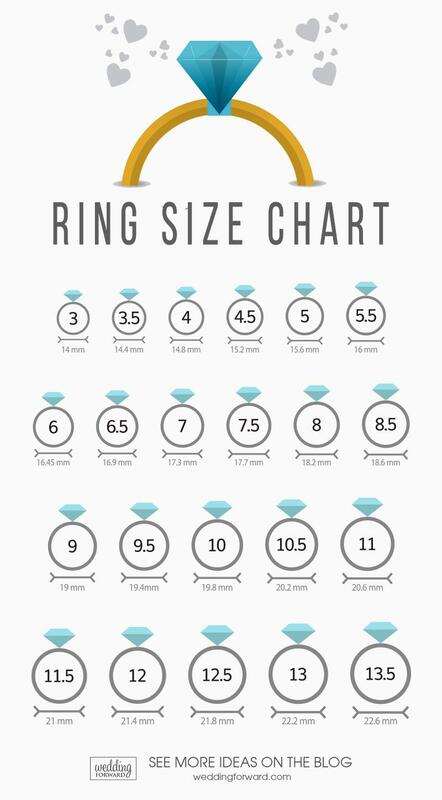 Diamond is an international business and since the majority of countries that deal in diamonds use the metric system, this is what you’ll have to use to find your perfect ring size. If you’re measuring in mm (millimeters), it will be a snap to use our table. To convert mm to inches, use the simple formula 1 inch = 25.4 mm. If you want to measure in centimeters, then simply divide the value in mm by 10. To measure ring size, simply place the ring you currently own over the circles until you find a match. If you are between sizes, order up. 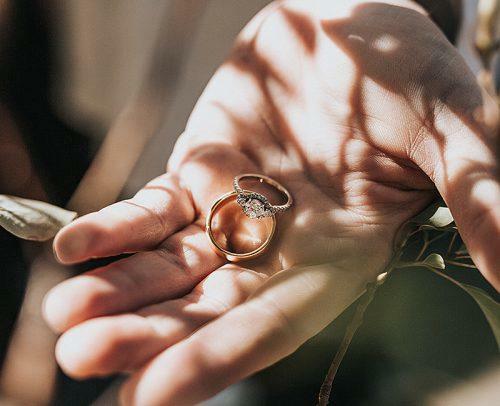 The string method isn’t an exact science, so it’s best to use this engagement rings guide for proper size to double check before you’re off to make your purchase. Also, we have a helpful guide for those of you wondering how to measure ring size for online shopping. Use this online Ring Size Wizard – a simple online tool to know ring size. The next bit of help teaches you how to measure ring size with paper. You can use the first secret weapon in our toolbox; this printable sizer. Wrap this around your finger to find your exact size. Using a ruler to measure your ring size isn’t the most practical, but it’s not impossible. Measuring ring size with a ruler involves choosing a starting point on your finger as point 0. Next pivot the ruler around your finger, never letter the ruler move away from your skin. Once you’ve spun the ruler completely around your finger back to point 0, you’ll have your measurement. Using a string is one of the more simple approaches. Take the string and wrap it around your finger exactly where the ring is going to lay. Straighten out the string and place it next to a ruler. If you’re using inches, refer to our conversion formula mentioned before. If you’re using millimeters, go directly to the international sizing chart we’ve provided to find your size. This measure is fairly similar to the string method but skips the step of having to measure. Tape measures are a lot thicker than string, so you’ll have to pay close attention to placement when measuring. The trick in both is not to be too tight or too loose. The string should be firmly against your skin, but not digging into it. This produces the most comfortable size. If you are asking yourself how to measure ring size from a ring, there are 2 surefire ways to get her ring size without her knowing. In both cases, take note of a ring she loves to wear that appears to fit comfortably. When she takes it off, be prepared with a bar of soap (or even playdough if it’s more convenient) and press the ring into to make a mold. If you don’t have the luxury of that much time, option B is to slip onto your pinky finger and make a mark where it fits. Use the above-mentioned methods to determine the measurement. How to measure ring size for a silicone ring? You can use the exact same measurements, methods, and international sizing as a standard ring. However, compared to a standard metal ring, silicone behaves differently. There’s a little more flexibility, and the material does stretch ever so slightly. It’s best, especially if you’re in between sizes, to air on the smaller size to take advantage of the flex and stretch nature of silicone. The way to measure a man’s ring size is no different from measuring a woman’s finger, and the sizing chart is the same. The one difference is that men’s rings are usually a little thicker and a little broader. The dimensions of the ring make it feel tighter, so moving a half-size up is usually needed to maximize comfort. If you are planning a wedding and buying a ring for someone as a surprise and all else fails, hold her hand. Make a mental note of how large around her finger is in your hand, and try to find something around the house that is approximately the same size so that the jeweler has a reference point. If you’re using this ‘guesstimation’ method, it’s better to go with a larger size. This is much easier to resize than a ring that is too small. Whether you’re measuring your own finger or choosing an engagement ring for a surprise proposal, the point of taking a measurement is so that the ring feels as natural on the finger as possible. 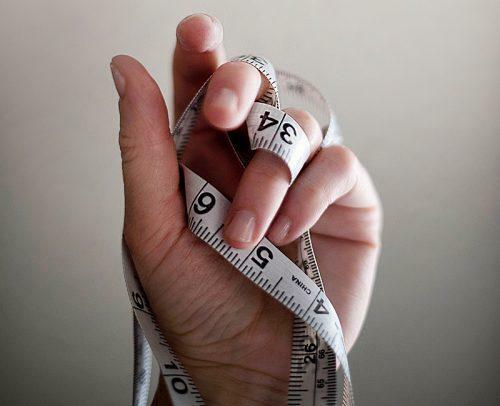 While you are taking your measurements, it’s best to keep in mind how much fingers can change. They are thicker when they are warmer – so the time of day and seasons play a role, and the ring also has to get past the knuckle which is often wider than where they sit. For best results, measure your finger at the end of the day and leave a little room for the knuckle.